There’s no doubt about it: if you’re going to tackle In Search of Lost Time (or Remembrance of Things Past as it is also known) you need to be in good intellectual shape. The sentences are long, the paragraphs are huge, and at a million and a half words his great novel is one of the longest ever. But it can be done – and the benefits are enormous. Proust delivers gems on every page. He is of course celebrated for his psychological insights. His characters live and breathe in a way which makes you feel they become your personal friends. Don’t expect plot, suspense, or even story in a conventional sense. 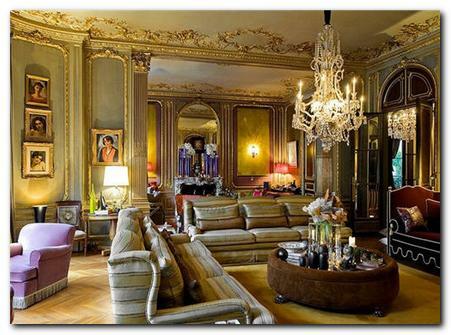 This modern classic is one of characters circling around each other in a way which depicts an entire world of upper-class fin de circle France before and shortly after the First World War. However, the greatest depths he offers are in the form of profound reflections on some of the most important issues any novelist can approach – love, desire, memory, time, and death. These are written in the form of extended aphorisms, embedded as part of his narrative in such a way that you will hardly be aware where one ends and the other begins. Alexander, Patrick (2009) Marcel Proust’s Search for Lost Time. Vintage Books, New York. Bloom, Harold. (2003) Marcel Proust, Chelsea House. Caws, Mary Ann. (2003) Marcel Proust: Illustrated Lives. Overlook Press. Curtiss, Mina. (2006) The Letters of Marcel Proust Turtle Point Press. Don’t let this glamorous fountain pen deceive you. Marcel Proust’s writing instruments and his notebooks were quite humble. He used Sergent-Major nibs and pen holder which were the cheapest of their kind. For paper, he used the common French school children’s exercise notebooks which he purchased in bulk. Proust’s method of composition was highly accretive. 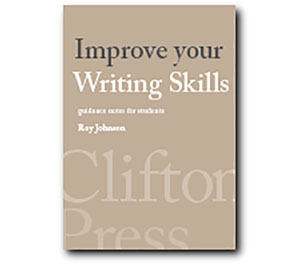 He wrote primarily in children’s exercise books, but his first drafts were supplemented by countless additions, revisions, and extensions of thought which he scribbled down on any paper which came to hand. Envelopes, magazine covers, scraps of paper of different length and format were glued into the exercise books or joined together to form long scrolls sometimes two metres long. 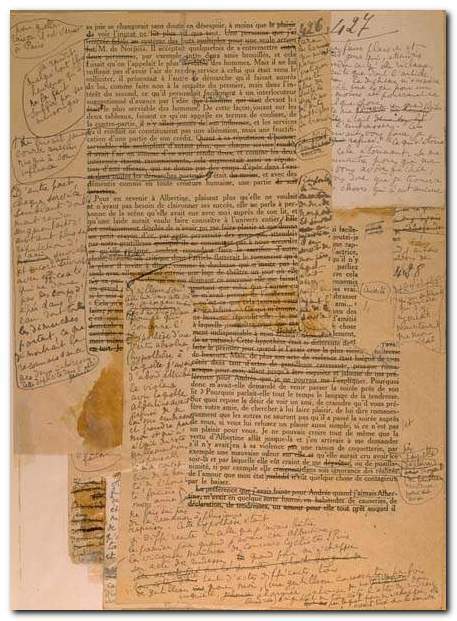 The margins of proofs and typescripts were covered with scribbled corrections and insertions, often overflowing on to additional sheets which were glued to the galleys or to one another to form interminable strips – what Françoise in the novel calls the narrator’s paperoles. The unravelling and deciphering of these copious additions cannot have been an enviable task for editors and printers. The jacket cover illustrated here is that of the old Chatto and Windus edition which was presented in twelve volumes. Snap these up if you see them, but in the meantime this translation is available from Penguin books. There’s also a more recent version produced by seven different translators. This has the advantage of being the most up to date. It is based on the latest version of a text with a very tangled provenance, and each translator writes a preface on the problems of translation. This version got a mixed reception when it first appeared. Some people argue that it removes a certain prissiness which had clung to the English version of Proust since Scott Moncrieff’s translation. Others have claimed that it introduces new problems and lacks a unifying voice. Perhaps the best reason for choosing it is that it’s now generally available at a cut-down price. 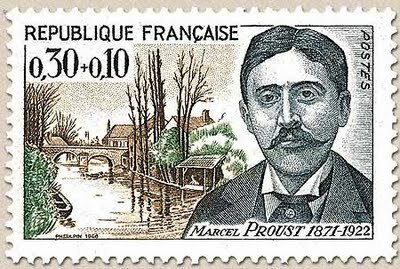 The Cambridge Companion to Proust provides essays on the major features of Marcel Proust’s great work. These investigate such essential areas as the composition of the novel, its social dimension, the language in which it is couched, its intellectual parameters, its humour, its analytical profundity and its wide appeal and influence. 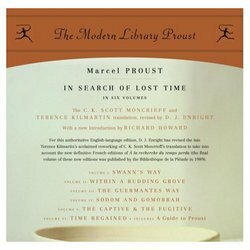 This is suitable for those who want to study Proust in depth. The discussion is illustrated by textual quotation (in both French and English) and close analysis. This is the only volume of its kind on Proust currently available. It contains a detailed chronology and bibliography. Marcel Proust is an excellent biography by George Painter. This study has become famous in its own right, because it combines deep insights with scholarly rigour – and it is also written in a very stylish manner. Painter sketches in the background to Parisian society, which provides a historical context for what follows. 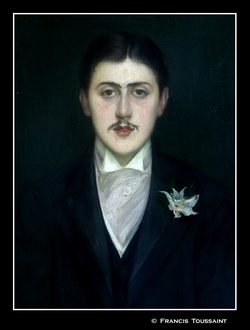 He then traces Proust’s singular life (the neurasthenia, the ‘job’ he kept for one day, the cork-lined bedroom) up to his death in 1922 – where he was still revising his masterpiece in bed, which is where he had written most of it. This is regarded as a classic of modern biography, and in 1965 it was awarded the Duff Cooper Memorial Prize. This was Proust’s ‘dry run’ for his major work. It’s an unfinished (though quite long) fragment of a novel about the life of a young Parisian man which tells the story of boyhood summers of strawberries and cream cheese, of garlands of pink blossom under branches of white may, of love and its lies, of political scandal and of his deep feeling for his parents. Set amid fin-de-siecle Parisian salon society, these sketches and short stories depict the lives, loves, manners and motivations of a host of characters, all viewed with a characteristically knowing eye. By turns cuttingly satirical and bitterly moving, Proust’s portrayals are layered with imagery and feeling, whether they be of the aspiring Bouvard and Pecuchet, the deluded Madame de Breyves, or Baldassare Silvande, saturated with regret, memory and final understanding at the end of his life. This series of essays has as its centrepiece Proust’s literary manifesto. In it he argues for an essentially modernist position – that works of art should be considered autonomously, rather than objects which we use as a means of exploring the author’s biography.